ChatterBox Voice for Mac OS X. 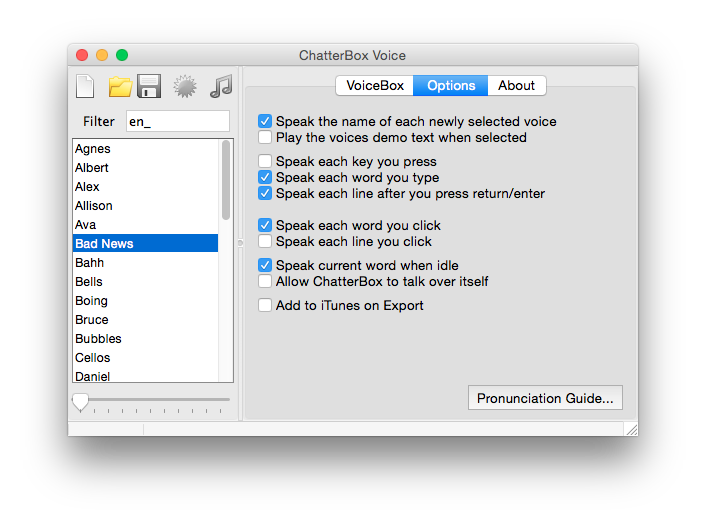 Please read the License agreement for the most recent revision of ChatterBox. 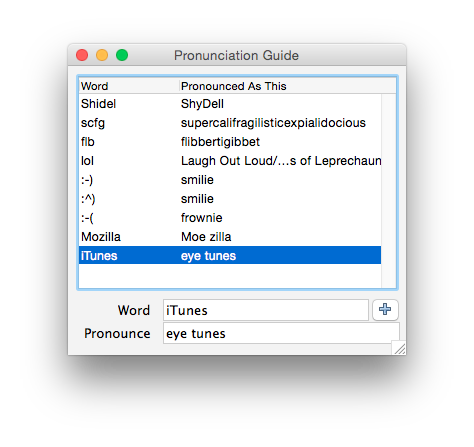 You may also wish to view the Readme and History documents. 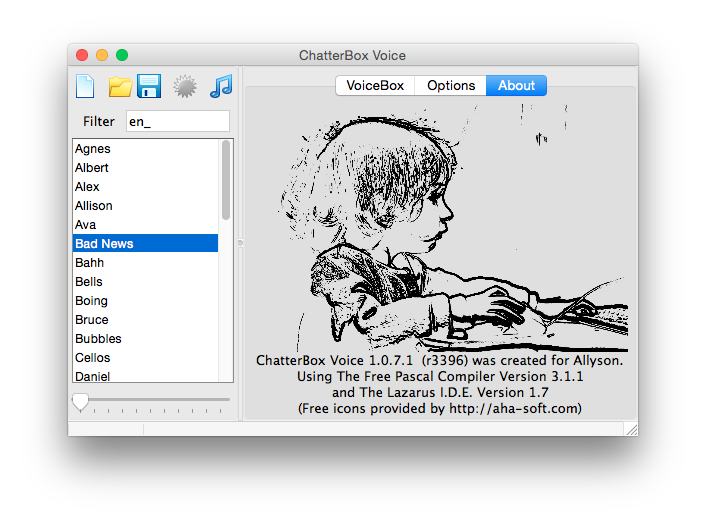 The source for the ChatterBox application is availiable on our Subversion repository at either svn://lod.bz/oss/chatterbox or http://svn.lod.bz/oss/chatterbox.